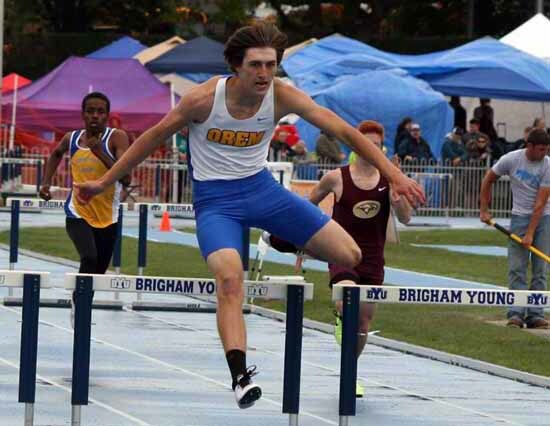 The more the voters logged in during Week 29 of the PrepsUtah.com player of the week program for the 2015-16 school sports, the better it was for Orem High hurdler Kody Codner. The Tiger track and field star pulled away as the week of April 18 progressed and was the top choice from among the five nominated athletes as more than 4,000 votes were recorded. Codner received the support of close to 60 percent of those who voted, with Landon Maxfield of Alta finished second at just under 38 percent. Logan MacKay (Davis), Talin Mortensen (Salem Hills) and Dallin Tycksen (Herriman) split the remaining votes. 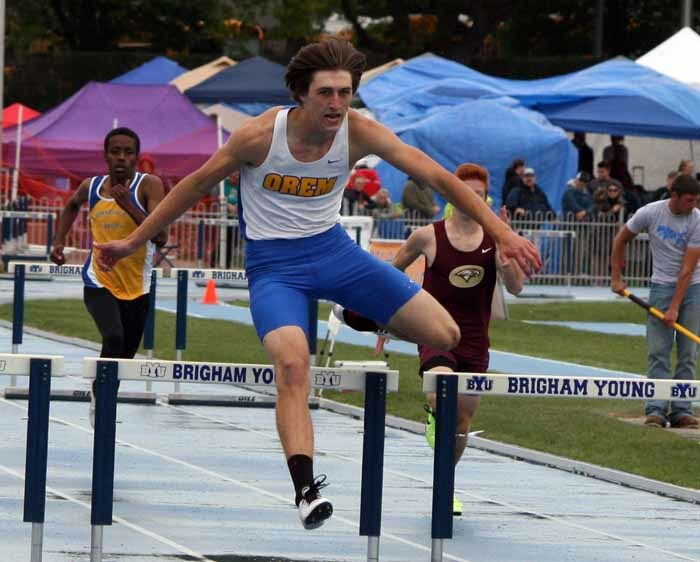 As of this week, the Orem High senior has the state’s best time so far this season in the 300-meter hurdles and the second-best time in the 100 hurdles. Codner also recently announced his decision to compete collegiately at Weber State University. For the Week 30 Preps Utah player of the week poll we look back at the girls who are leading the way in track and field. Readers can vote for one of five athletes who are among the state’s top performers during the early part of the season. Visit our website to vote for one of the following: Jaslyn Gardner (Enterprise), Maia Garren (Logan), Kaysha Love (Herriman), Whitney Rich (Bingham) or Lindsay Yetter (Ogden). Vote now by scrolling down the center column of the Preps Utah website to the poll at www.prepsutah.com. Voting ends at noon Monday, May 2.